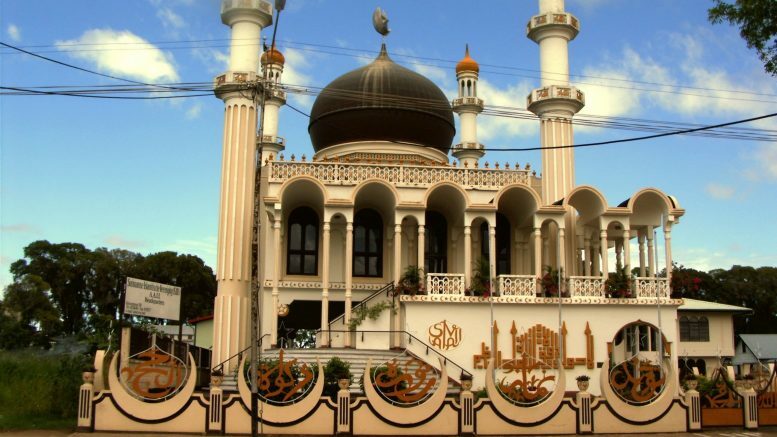 The Surinam-Javanese community in the Netherlands is divided over the question of the prayer direction; some perform their prayers facing the East, but most turn to the West. The majority are k e j a w e n following the syncretic practices and beliefs of Java. In this community the keblat (qibla) expresses a unique diasporic experience and identity. 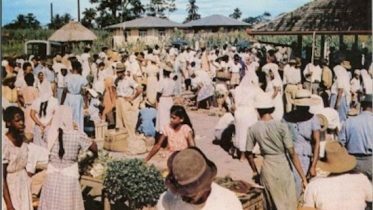 Be the first to comment on "Prayer in the Surinam-Javanese Diasporic Experience"